The increasing global environmental threat posed by the translocation of Invasive Marine Species (IMS) through biofouling, has led to the increased need to survey incoming international vessels entering Australian waters. 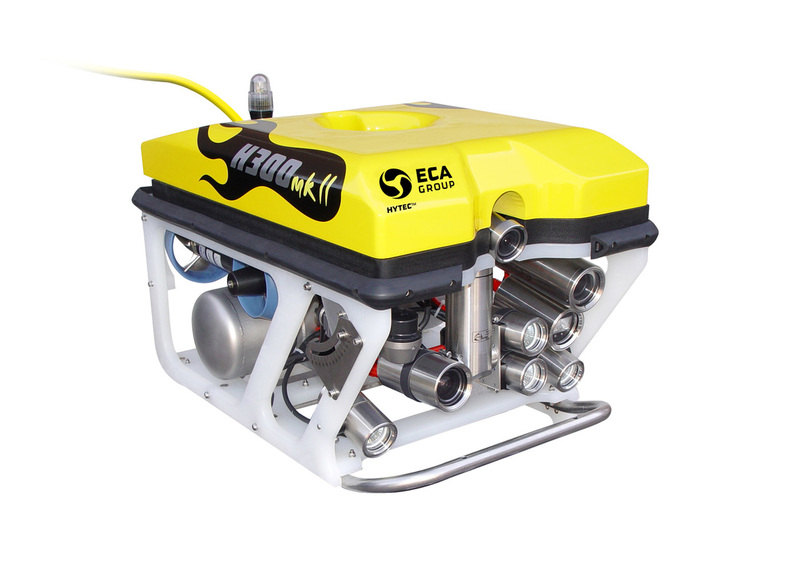 These reliable ROVs can provide the confidence needed in identifying invasive species on ships and harbours with a highly portable system, with out the need of commercial divers. 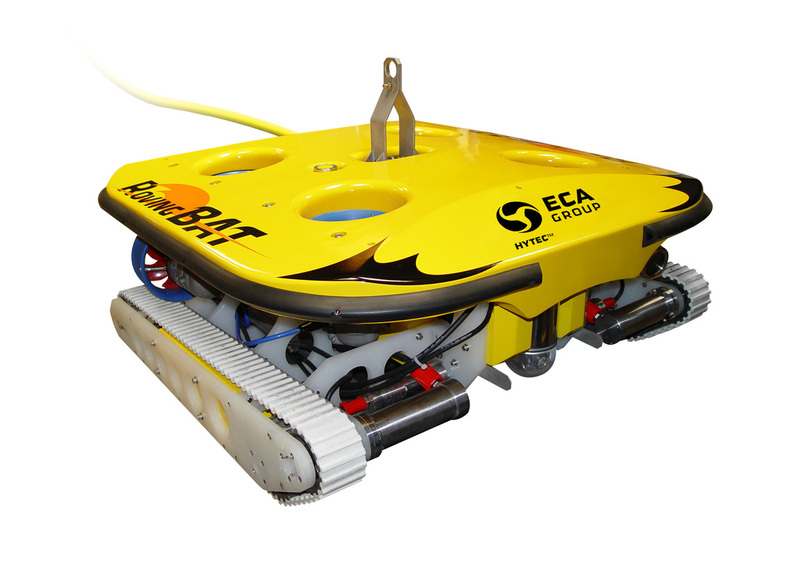 This ROV solution is designed for Environmental consultants, Biosecurity Companies, Customs, AQIS, and any other company that needs to identify individual aquatic species with 100% confidence.